Great news for those with Parkinson’s disease and other brain conditions: deep brain stimulation, which has been helpful but risky, is now being studied in a noninvasive form – opening up a whole new world of treatment potential. 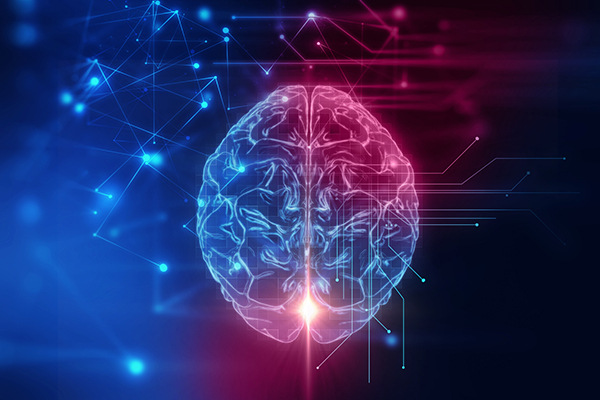 Up until now, deep brain stimulation has required a surgical procedure involving “opening the skull and implanting an electrode,” according to Ed Boyden, an MIT associate professor of biological engineering and brain and cognitive sciences. Brain hemorrhage and infection have been distinct possibilities with this procedure that must be carefully weighed against the potential benefits. Now, however, a new, noninvasive approach is being tested, with positive results. Utilizing TMS (transcranial magnetic stimulation) through electrodes placed on the scalp, both a low and high frequency current work in tandem to safely target the area within the brain to stimulate. Initial lab tests on mice resulted in such precision that the animals’ whiskers, ears, or limbs could be prompted to move based on the specific region of the brain being stimulated – with no harmful effects. At Responsive Home Care, we’re excitedly following the progress of this new treatment; and in the meantime, are providing expert care to those with Parkinson’s, Alzheimer’s disease, and other chronic conditions of aging. Contact us for more helpful resources and south Florida in-home care assistance.